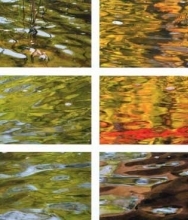 PATRICK MIKHAIL GALLERY in Montréal is pleased to present FRAGILE, an exhibition of new photography and video works by photo-based artist CHERYL PAGUREK. Following recent presentations in France, Colombia, and Italy, FRAGILE launches a new series of works that probe our everyday relationships with the world around us—within the context of a digitally networked, global society. 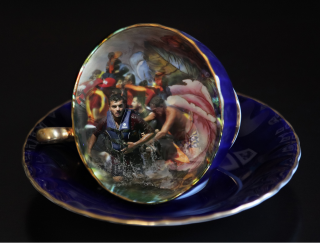 In FRAGILE, Pagurek presents the Tea Cups series of short videos and photo-based digital prints—all made by projecting contemporary global news imagery into vintage teacups. 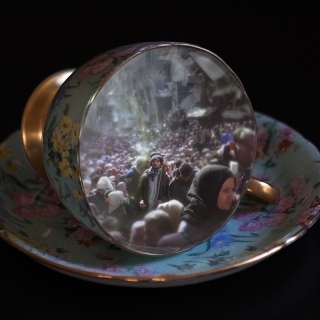 With turbulent news images and footage projected within them, the teacups become vessels containing a window onto the world. They bring worldwide events “closer to home,” both literally and figuratively, while evoking the tensions and intersections between private and public, past and present, order and chaos. Despite the scale reversal, the fine china appears barely able to contain the raw energy of the miniaturized scenes. Indeed, the careful ordering and arranging of cherished collectibles seems but a thin veneer of control in the face of a world beset by indiscriminate turmoil and crisis. Cheryl Pagurek’s lens-based practice is characterized by the breadth of its experimentation and the pursuit of diverse approaches to photography and video. While based on keen observation of reality, her work disrupts our usual expectations of photography and video and their traditional claim to verisimilitude, instead highlighting their constructed nature. 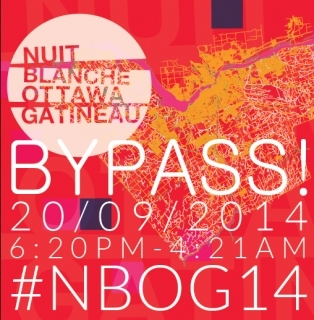 Pagurek’s work has been shown extensively across Canada and internationally including in Toronto, Kingston, Chicago, Los Angeles, Toulouse, Marseille, Rio de Janeiro, Cartagena, Montréal’s Mois de la photo, and Ottawa’s Nuit Blanche. 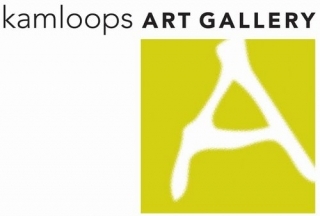 She is the recipient of a series of public art commissions and her work can be found in numerous collections including: Global Affairs Canada (Canada House, London), Canada Council Art Bank, Library of the National Gallery of Canada, Cenovus Energy, Ottawa Art Gallery, and City of Ottawa Art Collection. 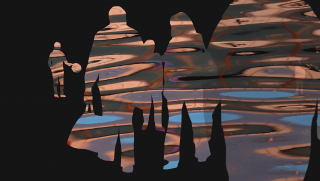 Articles and critical discourses about her work have been featured in Prefix Photo, Ciel Variable, BlackFlash, Vie des Arts, Canadian Art, Next Level (UK), and Afterimage: The Journal of Media Arts and Cultural Criticism. She is the recipient of an M.F.A. from the University of Victoria. My lens-based practice is characterized by the breadth of its experimentation and pursuit of diverse approaches to photography and video. While based on keen observation of reality, the works disrupt our usual expectations of photography and video and their traditional claim to verisimilitude, highlighting instead their constructed nature. 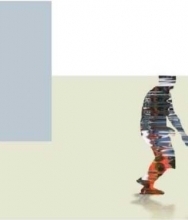 Recent bodies of work probe our everyday relationships to the world around us in a digitally networked, global society. Photographs, videos, and an interactive installation offer alternatives to our habitual perspectives on events both near and far, encouraging a sense of immediacy and engagement. 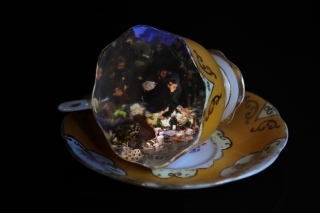 The Tea Cups series consists of short videos and photo-based digital prints made by projecting contemporary global news imagery into vintage tea cups, and recording the results. An immigrant to Canada, and typical of women of her era, my grandmother collected and displayed beautiful china cups and saucers which are now mine. 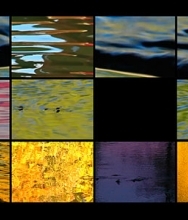 Many feature uniquely rich colour and design. With turbulent news images and footage projected within them, the cups become vessels containing a window onto the world. They bring worldwide events ‘closer to home’, both literally and figuratively, while evoking the tensions and intersections between private and public, past and present, order and chaos. Despite the scale reversal, the fine china appears barely able to contain the raw energy of the miniaturized scenes. Indeed, the careful ordering and arranging of cherished collectibles seems but a thin veneer of control in the face of a world beset by indiscriminate turmoil and crisis. The contextualizing frame of the tea cups also serves to acknowledge the filter of individual experience through which our perceptions are shaped, as we try to comprehend far-reaching events around us. The baroque, dramatic lighting that models the outside of the cups, and the glowing projected light that emanates from within, together impart intensity and solemnity to the work. 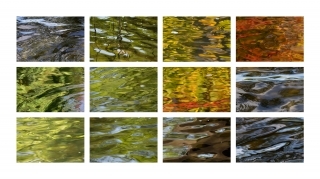 Each tea cup image is composed of several layers of a projected news photograph, employing varying degrees of opacity and focus/blur to create a shallow depth of field. These techniques highlight one or more individuals within a larger scene of trauma, fostering empathy and a sense of our shared humanity. The selected media images were purposefully chosen because they are not sensationalized or graphic. Incorporated into the new art work, they reach beyond the specific details depicted to suggest the universal and basic commonality of what it means to be human. 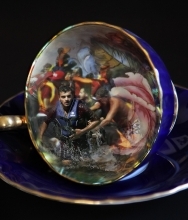 The close-up photography of the cups and saucers contrasts with the distance portrayed in the news images contained inside, creating a play between surface and depth. This push and pull between tea cup and world event, held in tension within the photographs, unfolds over time in the short video. 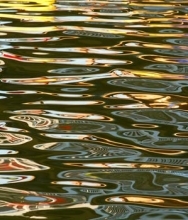 The changing, abstracted reflections and refractions of the moving imagery projected into the cup’s concavity, continually bring our attention back to the surface of the cup itself. 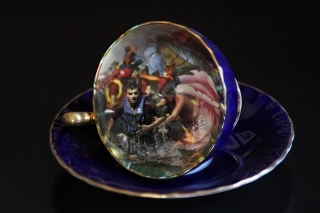 The video that was projected into the tea cup was edited together from many news clips to form a loose narrative that centers on the human dimension of the reported events. A second short video in this series is currently in progress.